It will be published on 11th January 2018 by Little, Brown Books for Young Readers. Mr Ripley's Enchanted Books has an exclusive sneaky peek at the first chapter of the book to get you into the mood for Halloween and hopefully whet your appetite to read this book when it finally gets published. The city of Yorke is in a panic. There's been a murder! 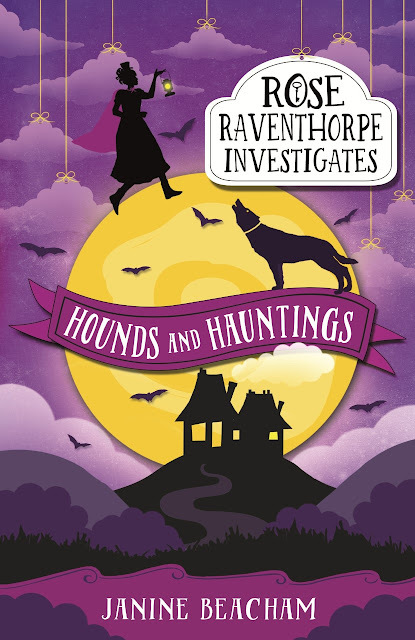 Is an ancient ghost-hound called the Barghest on the loose? 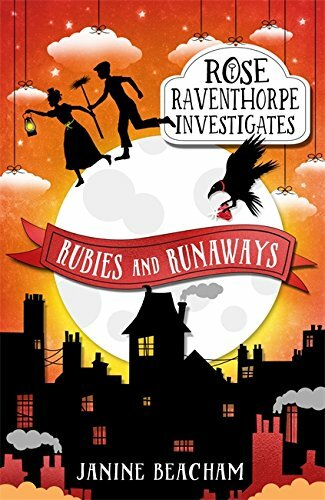 ROSE RAVENTHORPE, her friend Orpheus and the secret society of butlers search for clues in the dark, eerie skitterways, on the mist-covered moors, and atop the ancient walls of the city. Rose believes that the villain is human, and she's determined to prove it. A former journalist, Janine Beacham has written all her life. She has always loved fairy tales and fantasy, and as a child would make up games for her friends to play at school. Janine once entered a competition where the prize was a real-life butler – this partly inspired the secret society of butlers in the Rose Raventhorpe Investigates series. 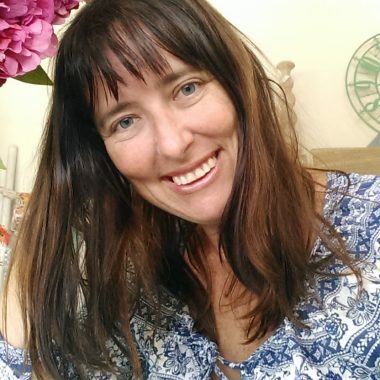 Janine lives in Western Australia with her family. 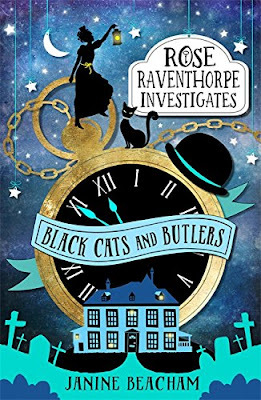 It's a bitterly cold winter in Yorke and Rose Raventhorpe and her butler Heddsworth are stuck with Rose's unpleasant cousin Herbert, and his equally horrible butler, Bixby. Fireplace pokers are much more dangerous than you might imagine . . .